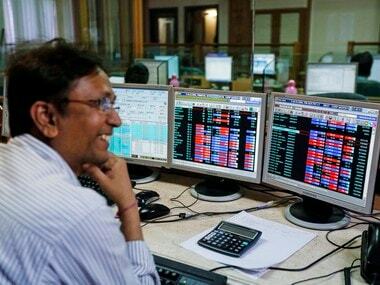 Mumbai: A sovereign ratings upgrade from US credit rating agency Moody's on Friday lifted the key Indian equity indices to their new intra-day record highs. The two indices -- S&P BSE Sensex and NSE Nifty50 -- gained over 300 points each after the ratings upgrade. Even during the mid-afternoon trade session, both the indices maintained their upward trajectory supported by broadly positive Asian markets and healthy uptake in bank, metal and consumer durable's counters. 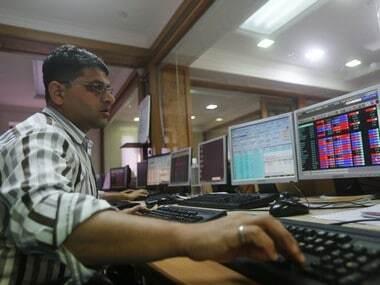 The 30-scrip Sensitive Index (Sensex) traded 329.40 points or 0.99 percent higher during the mid-afternoon session. 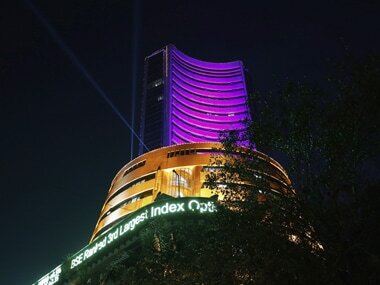 The Bombay Stock Exchange (BSE) building. Reuters. The wider 51-scrip Nifty of the National Stock Exchange (NSE) gained 98.75 points or 0.97 percent at 10,313.50 points. The Nifty 50 touched a new intra-day high of 10,343.60 points. The BSE Sensex, which opened at 33,388.47 points, traded at 33,436.22 points (at 1.20 pm) in higher 329.40 points or 0.99 percent from the previous day's close at 33,106.82 points. The Sensex touched a high of 33,520.82 points -- its new intra-day high -- and a low of 33,387.37 points in the trade so far. US credit rating agency Moody's on Friday upgraded India's sovereign rating to Baa2 from its lowest investment grade of Baa, while changing the outlook for the country's rating to stable from positive, and said it was based on the Indian government's "wide-ranging programme of economic and institutional reforms". 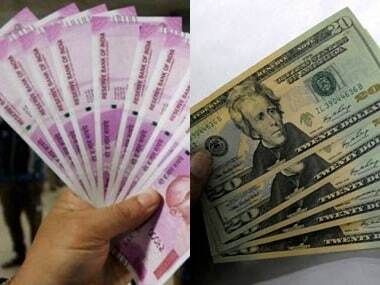 The rating agency simultaneously upgraded India's local and foreign currency issuer rating to Baa2 from Baa3.